Everybody is talking about it, but what is it? 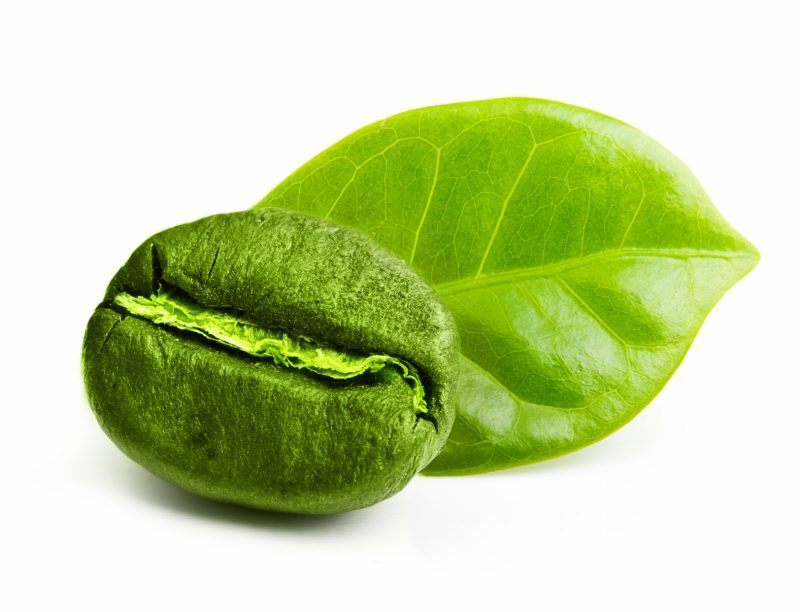 The main purpose of First Wave coffee is popularization of coffee. 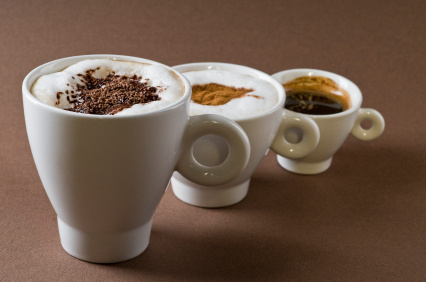 – modifying the drink to taste anything other than coffee by adding: sweeteners, sprinkles, syrups, whipped cream and milk. The main purpose of Second Wave coffee is to enjoy and socialize – the social experience of drinking coffee became more important than the artisan process of producing coffee. Third Wave is a movement to produce high-quality coffee, and where coffee drinkers learn to pay more attention to and respect the style of coffee, rather than just seeing it as a liquid to put in their mouths. 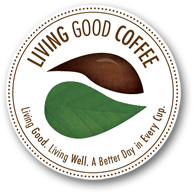 One of the representatives of the Third Wave coffee, as a specialty coffee, is the Superb Antioxidant Coffee from Living Good Coffee. These beans go through a special roasting process that allows preserving the quality of natural organic coffee that highlights its wonderful taste and aroma while preserving all the nutrients. This coffee is certified by Healthy Roast and USDA Organic, which certifies its natural process of planting, harvesting, and roasting. The whole process is environment-friendly and follows the fair trade rules.